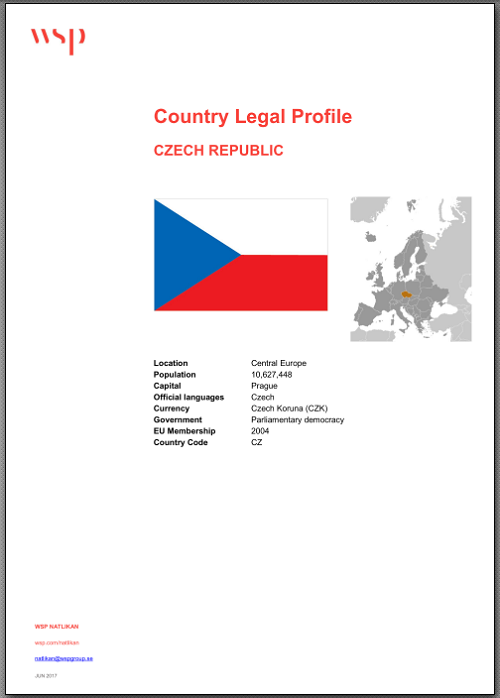 What do you know about compliance legislation in the Czech Republic? A Country Profile from Natlikan can help you solve that problem. One of many problems dealing with compliance issues across the world is the difficulty to grasp all the different legislation and requirements. In some cases a country might have different rules than another. With a country profile you are one step closer to solve this problem. Of course you can choose from whatever country you like that is within our scope. Check out our global networks page to find out if we cover your country of interest – and – if not, let us know, it might be in the pipeline since we are more than doubling our global coverage during 2018.